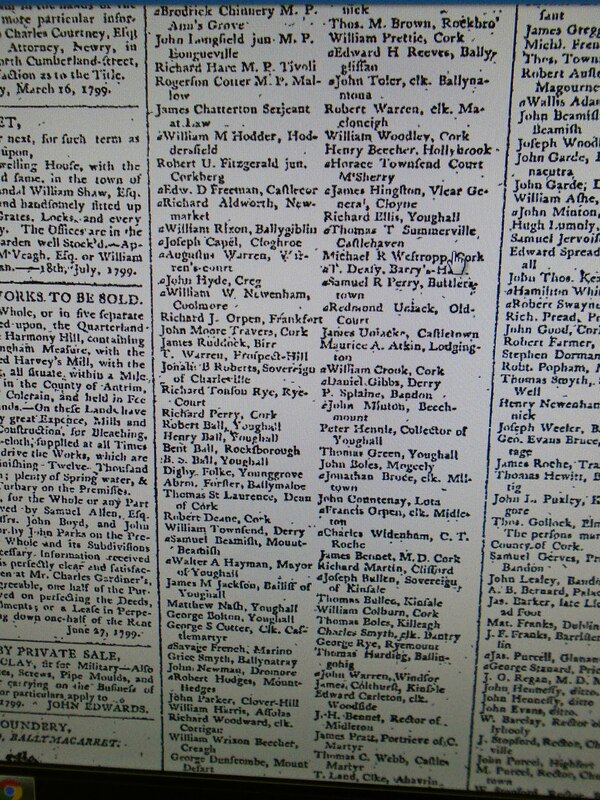 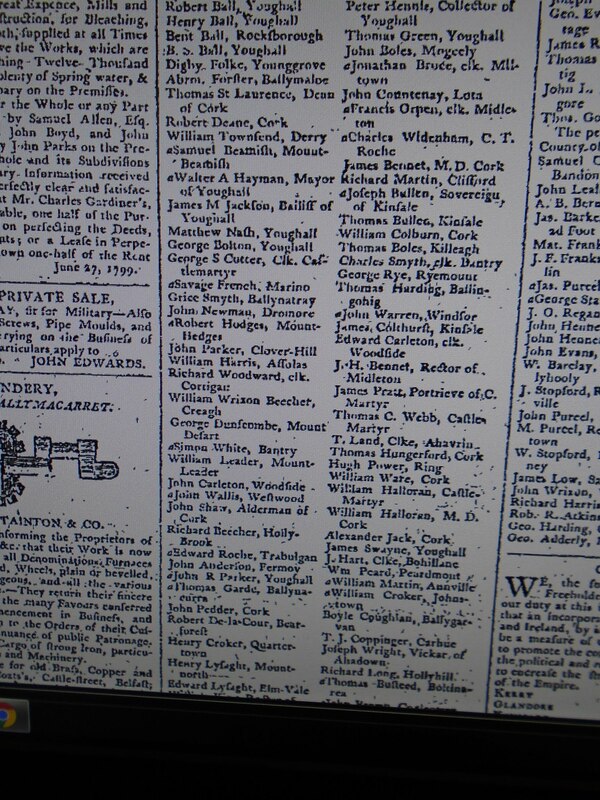 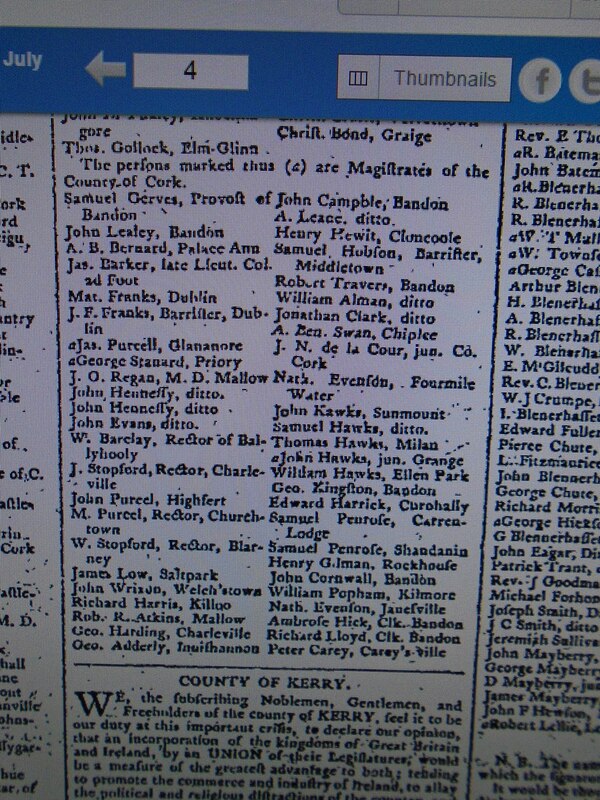 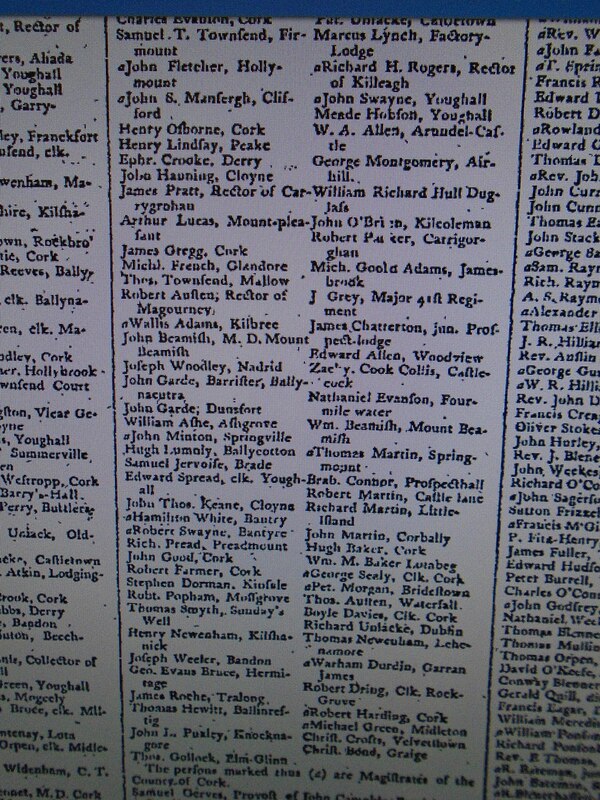 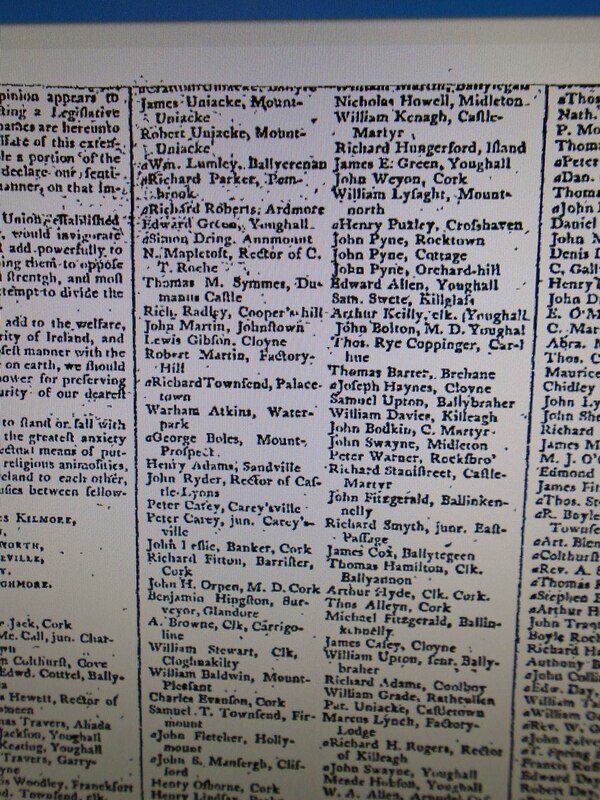 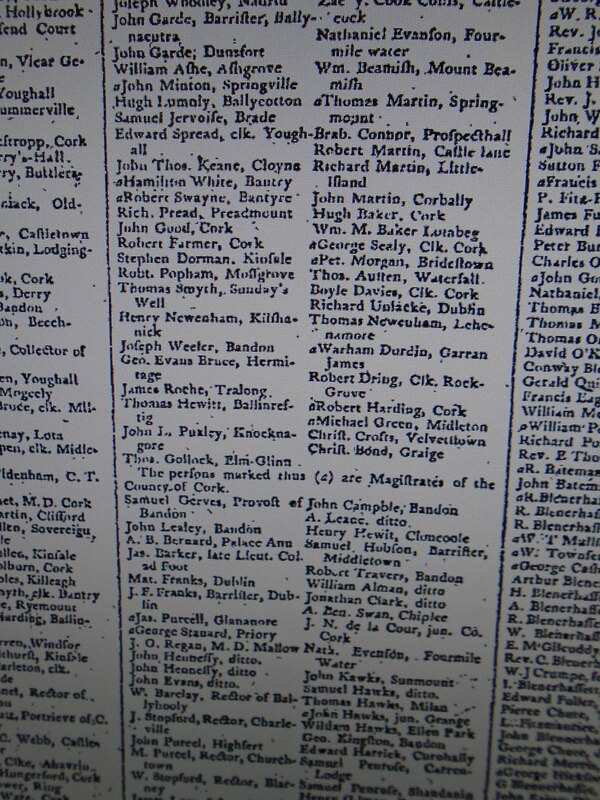 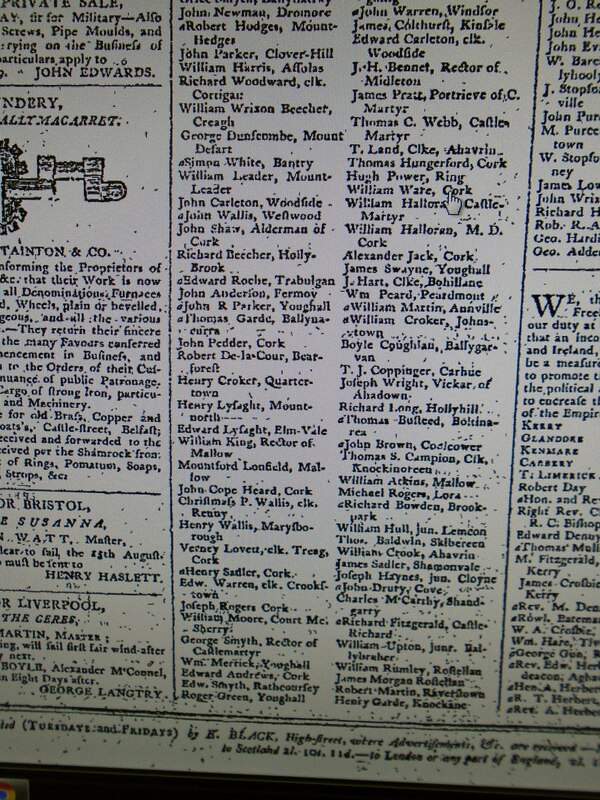 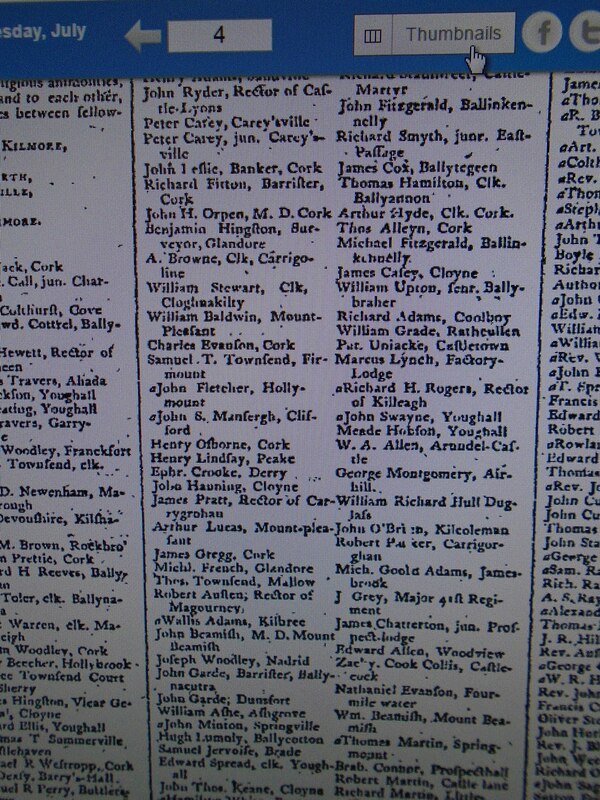 1799, Act of Union, West Cork Supporters with Some Background Information. 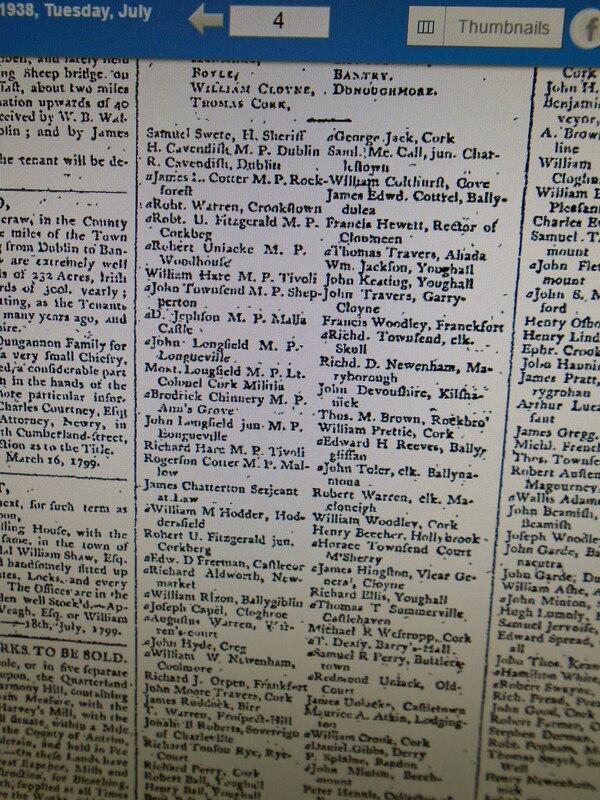 We are fully persuaded that the Union would add to the welfare, the credit and immediate prosperity of Ireland. 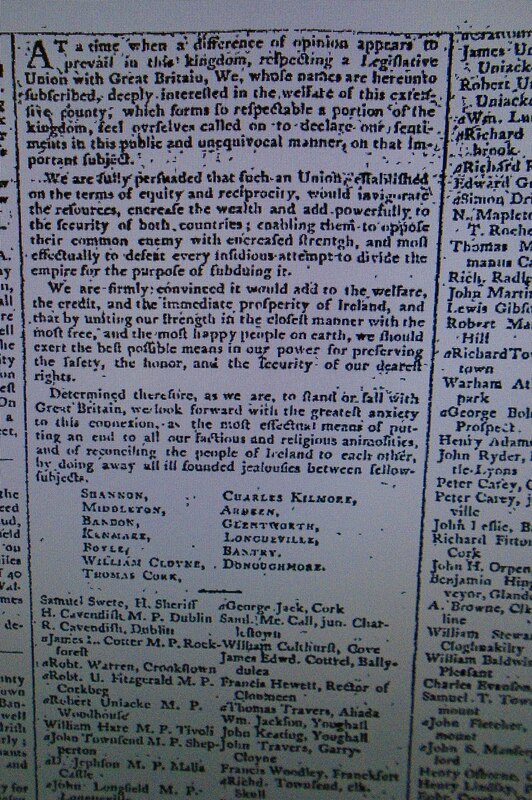 We are fully persuaded that the Union would add to the welfare, the credit and immediate prosperity of Ireland.